Stand a chance to win tickets to watch James Morrison perform live at Montecasino, Johannesburg or Kirstenbosch, Cape Town. How to enter: SMS TICKET, your name, surname and city to 33728. SMS' charged at R1.50. No free or bundled SMS' applies. 1.1. 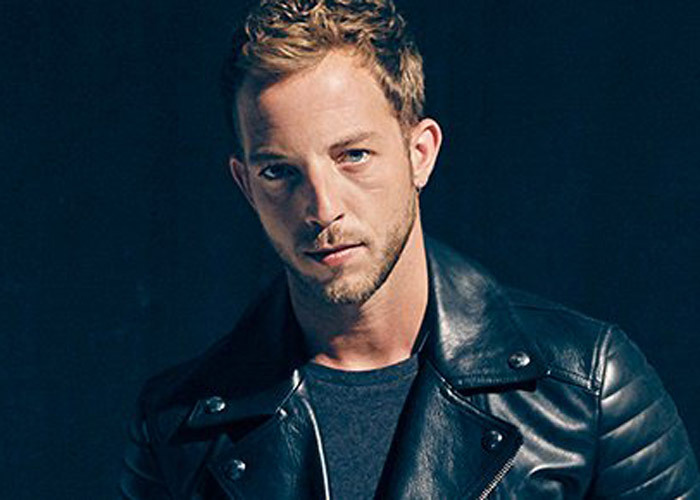 The Expresso James Morrison Competition (Competition) will be run by Cardova Trading (Pty) Ltd in association with Showtime Management (collectively the organisers/we/us/our). 2.1. Entries for the Competition will open at 06:00 on Tuesday, 15 January 2019 and will close at 12:00 on Friday, 18 January 2019 (Competition Period). 4.1. SMS the keyword "TICKET" followed by your answer, name, surname and city to 33728 within the Competition Period. 5.1. We will randomly draw six (6) winners (Winner) by means of an automated system within 48 (forty-eight) hours from the closing date of the Competition. 6.1. The Winner will receive two (2) tickets to the James Morrison Concert valued at R650 each (six hundred and fifty rand) (Prize). 6.2. The Prize must be redeemed on the date specified on the ticket, failing which it will be forfeited and the Winner shall have no claim against us.